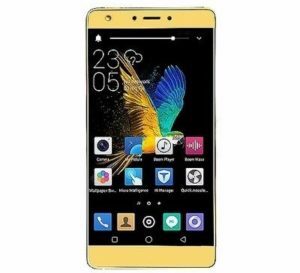 Tecno J8 popularly called Tecno Boom J8 is one of the budget smartphones in the Boom series. The Tecno J8 Android phone comes with good features with a large screen display, sharp camera, and more RAM. You will find this phone interesting because of the battery capacity under the hood. 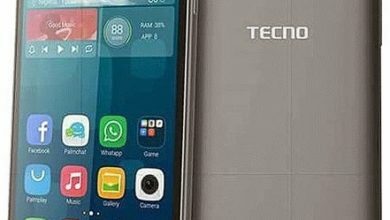 Tecno J8 Specs, Review And Key Features. Tecno J8 Camera and Storage Capacity. 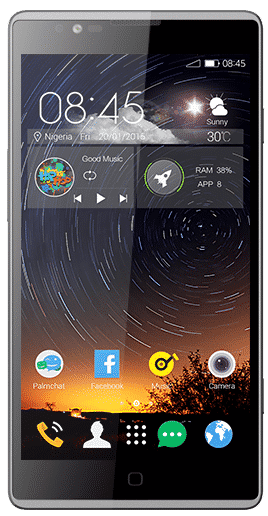 General features of TECNO Boom J8. The TECNO J8 is more of a senior sibling to the Tecno J7 as it packs some interesting body design even though it still rocks the plastic body material. Though there are some chunks of bezels on the phone, still the navigation button is now on the screen which is even more appealing. The phone is wrapped on a 5.5-inch IPS display with an HD resolution of 1280 x 720 pixels which still decent for a device in this category. On the camera, the TECNO J8 is equipped with a better camera as it packs 13 megapixels on the back which features LED flash and autofocus. The selfie snapper has also been upgraded to 5 megapixels with LED flash for a low light selfie. The internal storage on the phone is 16GB and you can expand it up to 128GB using a micro SD card. 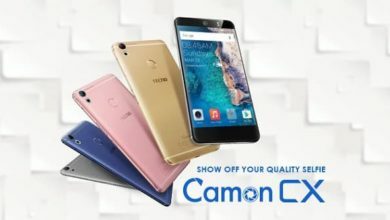 You will get a quad-core MediaTek MT6753 processor under the hood, that is ready to deliver an enjoyable performance even when it’s still under the low-end device. The 64-bit processor is running at a speed of 1.3 GHz. It is paired a Mali-T720 graphics solution and RAM of 2GB capacity. 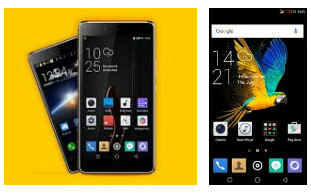 Tecno J8 phone is designed with HiOS software, a custom version of Android 5.1 Lollipop. There is a 3000mAh Li-Ion battery with fast charge support and an ultra power-saving mode. It supports dual-SIM feature and LTE connectivity. 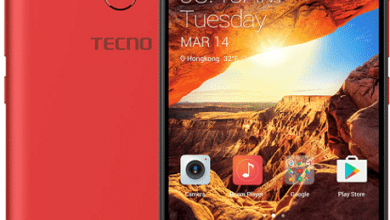 TECNO Boom J8 is still available and it is selling at a price of $111. Like us on Facebook and follow us on Twitter for update.